Deep Cleansing Facial helps your skin go free from dead skin cells, blackheads and other impurities. With Mia’s professional touch, deep cleansing becomes a total solution to refresh, relax and purify your face while promoting a youthful healthy skin. 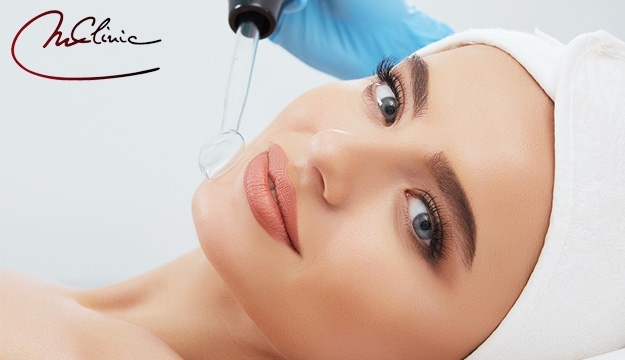 "Because Your beauty is Our concern M clinic provides you with state of the art treatments to satisfy your beauty needs and reverse the aging process".